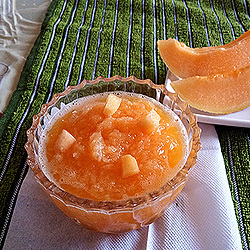 Muskmelon Panna is a refreshing, healthy, yummy recipe which is prefect for this hot summer. 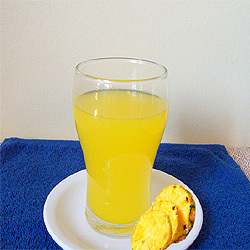 Pineapple juice is a fruit juice loaded with vitamins, minerals & delicious too. 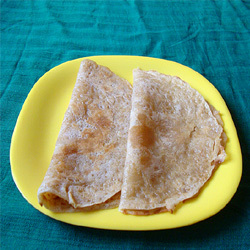 Puran Poli is very popular traditional Maharashtrian dish which is served during the festival & auspicious occasions. 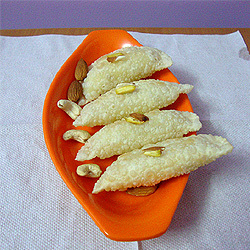 Dry fruit gujiya is very tasty, healthy & easy to make at home. 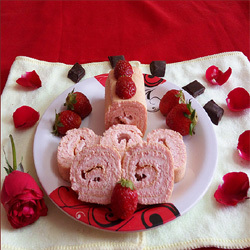 Strawberry Swiss Roll is easy to make & perfect for any occasions or party. 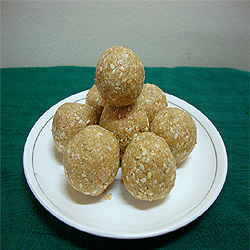 Til ke Laddu is the special recipe of Makar Sankaranti made with sesame seed, jaggery & ghee. 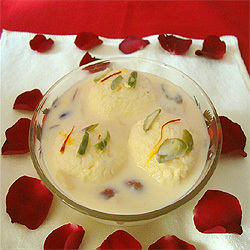 Rasmalai is a very popular, royal & delicious dessert. 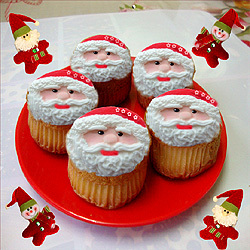 This cup cakes are prefect for this Christmas season. 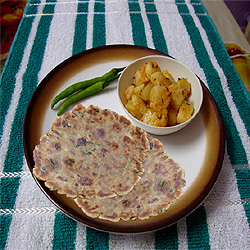 Cinnamon pancake is a simple, delicious & common breakfast dish. 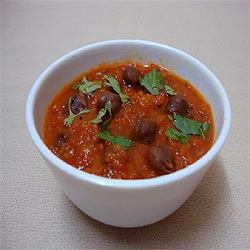 Kala chana Masala (Black Chickpeas Curry) is a very delicious, healthy & spicy North Indian curry/dish. 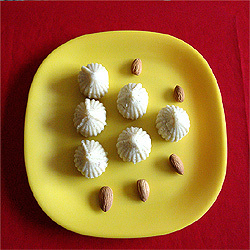 Kesar Peda is a delicious recipe with flavor of saffron, cardamom richness of mawa & sweetness of sugar. 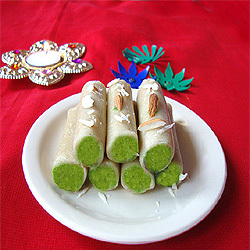 Kaju Pista Roll …. 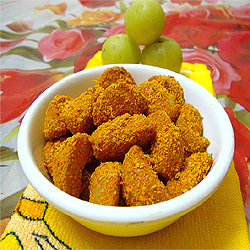 A cashew nut & pistachio flavored Indian delicacy. 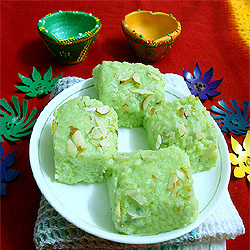 Pista Burfi is a delicious, traditional & very popular Indian sweet. 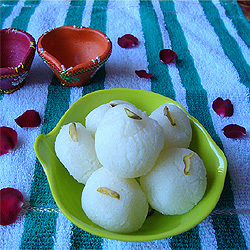 Rasgulla is a very popular Indian dessert… Rasgulla is a syrupy, soft, spongy, sweet is loved by all. 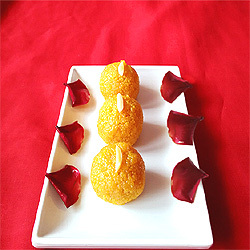 Motichoor Laddu is a treat for both eyes & taste buds. 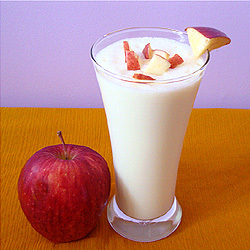 Apple Milkshake….a smooth, tasty, healthy & yummy drink, an excellent way of providing wholesome nutrition to every one. 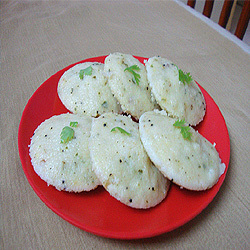 Rava idli is healthy South Indian breakfast & easy to cook. 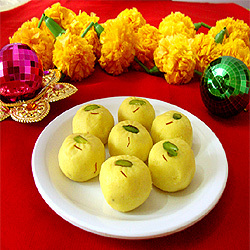 Mawa Modak, also known as khoya modak is a quick, easy & delicious recipe. 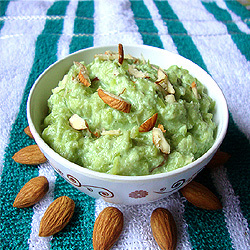 Lauki Halwa is a traditional, simple, quick & healthy dessert. 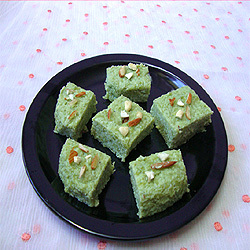 Lauki ki burfi is very tasty & easy to make. 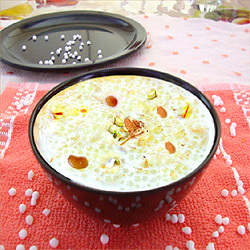 Sabudana kheer is very delicious, creamy, thick, aromatic & healthy dessert. 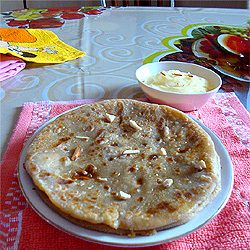 Singhara paratha is quite filling,healthy and gluten free. 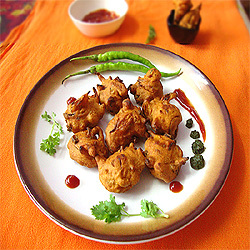 Moong dal pakoras are very popular delicious street food & tea time snack. 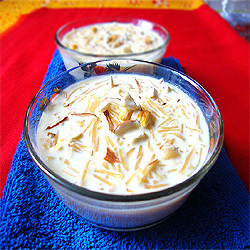 Seviyan Kheer is a delicious dessert that is full of texture, flavored with cardamom, saffron & dry fruits. 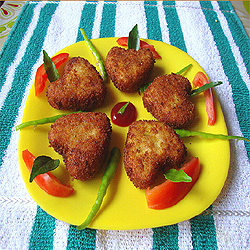 Poha Cutlet is a delicious Indian breakfast & also served as a snack or side dish. 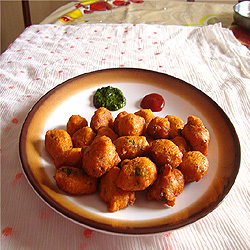 Aloo pakoda is crispy, delicious snack, specially in rainy season perfect with a hot cup of tea. 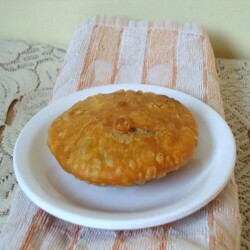 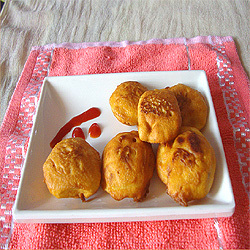 Pyaz ki kachori is a popular rajisthani dish which can be served as a breakfast or snack. 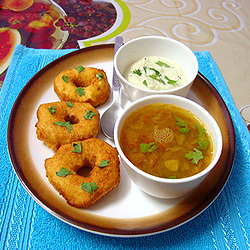 Medu Vada is a perfect dish for main course, side dish, or snack. 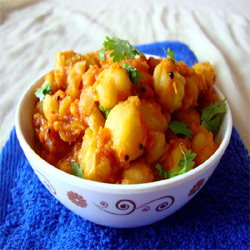 Chana masala is a very important part of famous Indian street food. 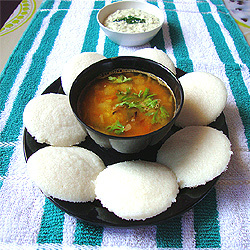 Idli sambhar is an easy to cook & popular South Indian breakfast. 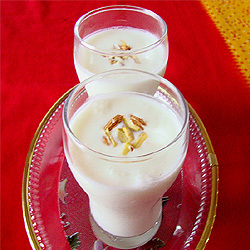 Sweet Lassi is an amazingly delicious yogurt based drink. 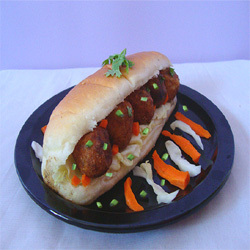 vegetable manchurian rolls is a very easy and delicious snack..
Amla pickle is a spicy, tangy & popular pickle in India.